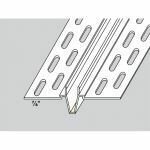 Description: Designed for finishing drywall around access doors. 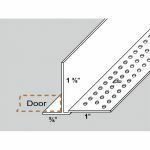 Provides a flange for access door to rest on. 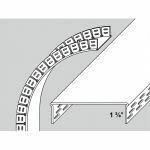 Description: Creates the sharpest cleanest aesthetic reveals in drywall with ⅛" of built in expansion. 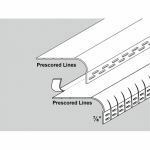 UV stabilized for interior or exterior applications. 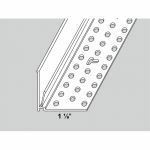 Description: Traditional design, finishes with a slight radius edge. 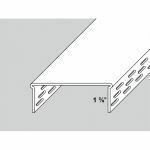 Creates aesthetic reveals in the drywall with ⅛" of built in expansion. 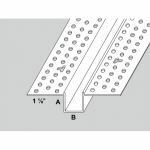 No backing or blocking needed. 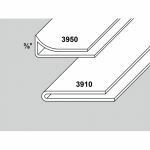 Description: Has a 3 1/8" return leg and is pre-scored at 2 5/8", 2 1/8" and 1 5/8". 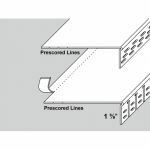 For sizes in-between, use Finish Trim. 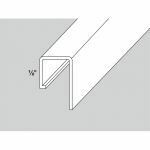 Archway great for finishing arched window returns. 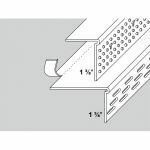 Description: Mud On J Bead - J & L Beads also known as "LC" bead, is designed for butting drywall to other substrates such as masonry, glass, doors & windows. 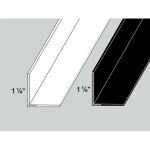 Perfect for skylight shafts. 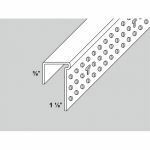 Description: Use Shadow Line J Bead - J & L Beads to form a distinctive edge along the drywall for a modern look. 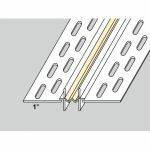 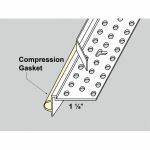 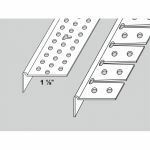 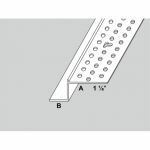 Slips over the drywall to create a finished edge without a mud flange to fill. 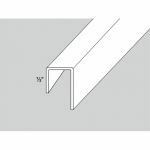 Description: Create the sharpest clean edge reveal effect when butting up to ceilings, base trim, and other finished interior architectural components. 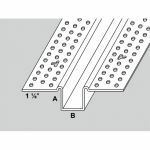 UV stabilized for interior or exterior applications. 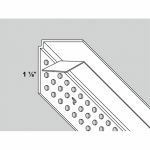 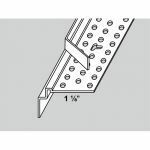 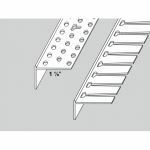 Description: Used to finish the rough edge of the drywall. 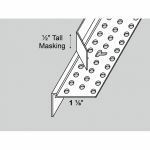 Extra tall ½" tear-off leg acts as a guide for the taping knife as well as a protective mask for mudding. 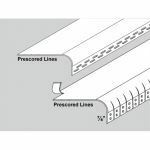 Description: Designed as a labor saving system for finishing window returns and other details. 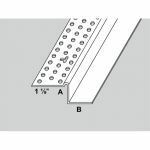 3611 features a pre-scored tear off strip making the bead two sizes in one.